service for your home and family. Magic Valley Electric Cooperative is a member-owned electric distribution company that provides safe and affordable energy services to your home. Customer service is our top priority, which means that you can always place your trust in our reliable services. Are you ready for new electric service? Apply online for electric service at your existing home or new construction project. Built To Save is a program that gives a certification to new homes that meet energy-saving standards that exceed code requirements. Each home is inspected, tested, and guaranteed by a third-party inspector. As a proud Built To Save Partner, Magic Valley Electric Cooperative is helping homeowners conserve energy in our community. 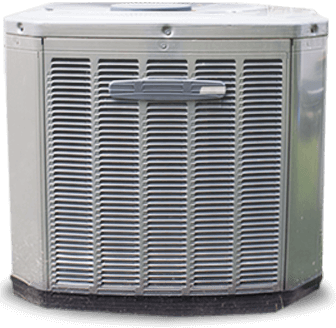 MVEC offers consumers financial incentives for the replacement of central heat pump systems, central conventional cooling systems, or dual fuel systems for existing single family dwellings. The MVEC Heat Pump Water Heater Program offers a $250 financial incentive to MVEC Members for the purchase and installation of an ENERGY STAR Qualified electric heat pump water heater in new and existing homes served by MVEC from January 1, 2019, to December 31, 2019.